Leff Amsterdam was created in 2011, after making their debut in the design industry by creating a series of iconic interior timepieces they shifted creating unconventional watches. 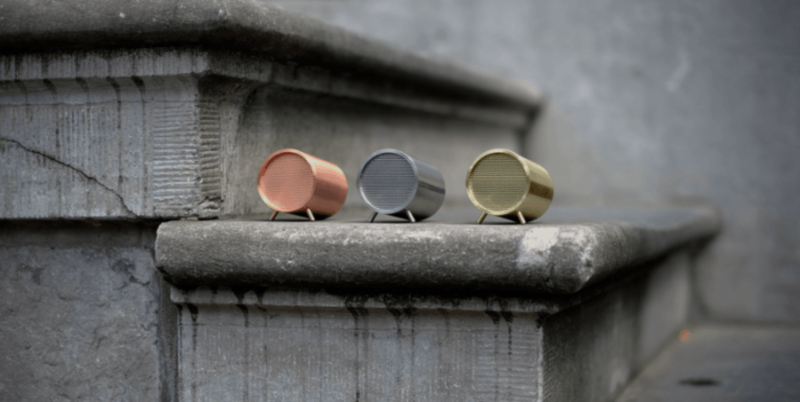 Leff Amsterdam philosophy is to believe that watches are the perfect example of functional beauty, as they’re technical instruments that have the potential to be art pieces at the same time. Their creations are the perfect mix between high quality products and basic geometry. Strong character while keeping a sophisticated aesthetic. The complete Leff Amsterdam collection is available at our London showroom based in King’s Road Chelsea.